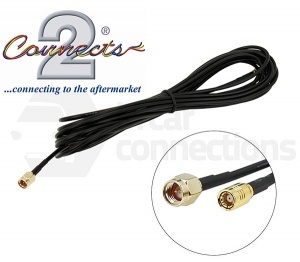 Aerial cabling and extensions for in car radio. 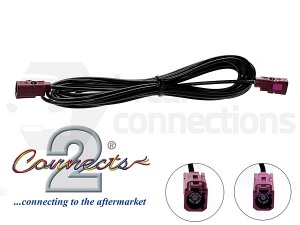 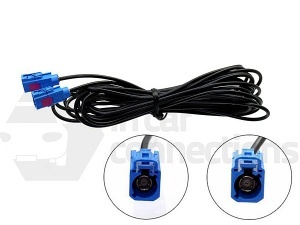 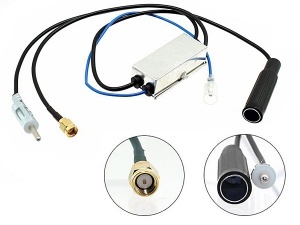 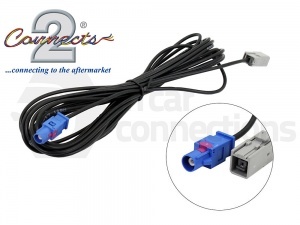 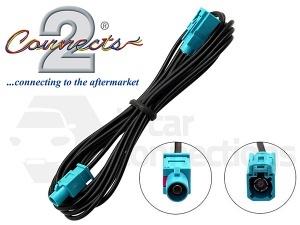 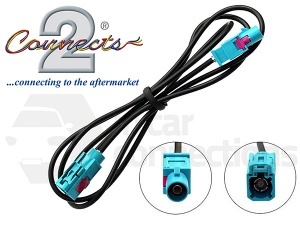 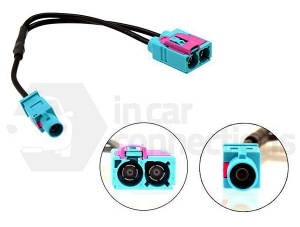 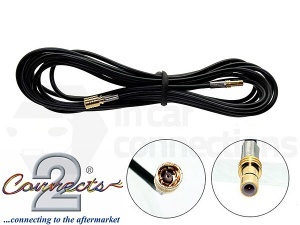 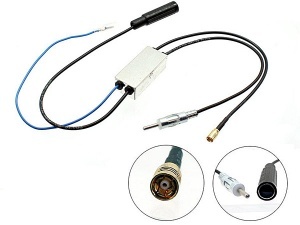 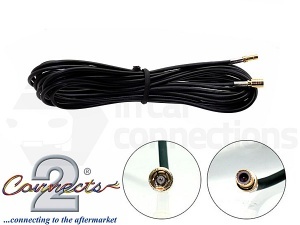 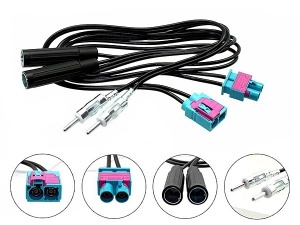 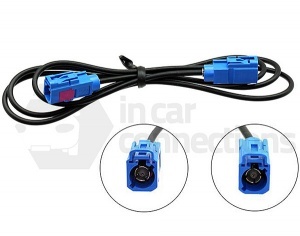 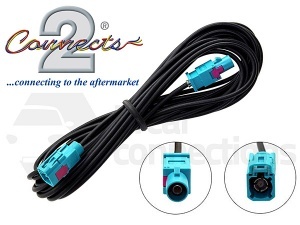 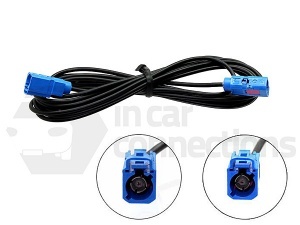 In car radio cabling and extensions for use in car aerial installation. 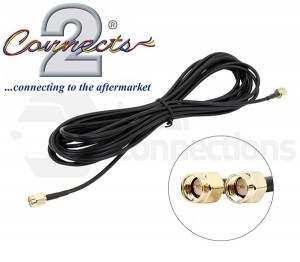 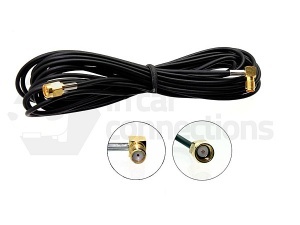 View our range of Aerial and antenna cabling and extensions below. 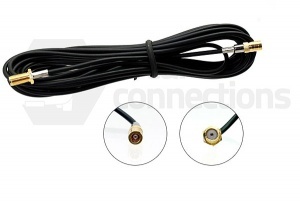 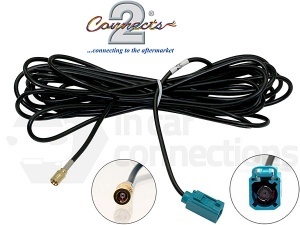 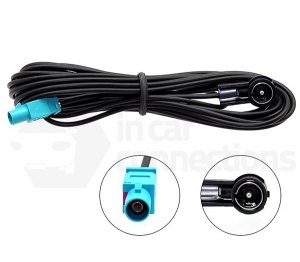 Aerial adapter cable for use when installing a new car aerial. 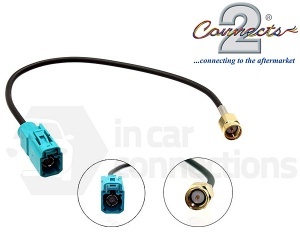 With male SMA connector at one end and a female Fakra connector at the opposite end.